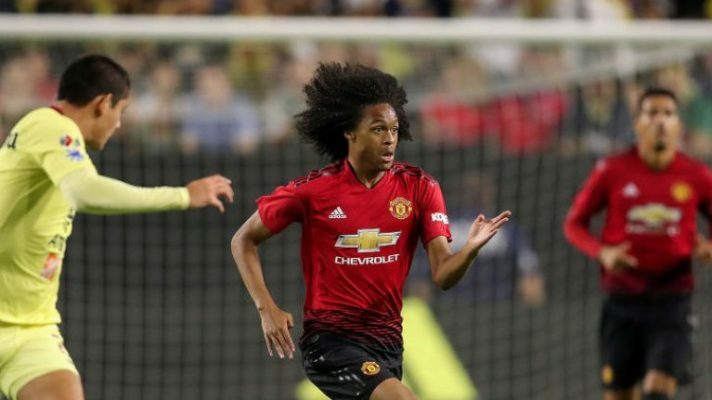 Manchester United winger Tahith Chong has expressed optimism that he would soon be asked to join the first team of the club being managed by Jose Mourinho. Tahith Chong made this claim after he was being handed his first call to the Holland U21 squad for the national assignment. The young lad expressed his delight at the development in his career but will only look forward to having a first team debut at the Old Trafford which to him is the biggest dream. 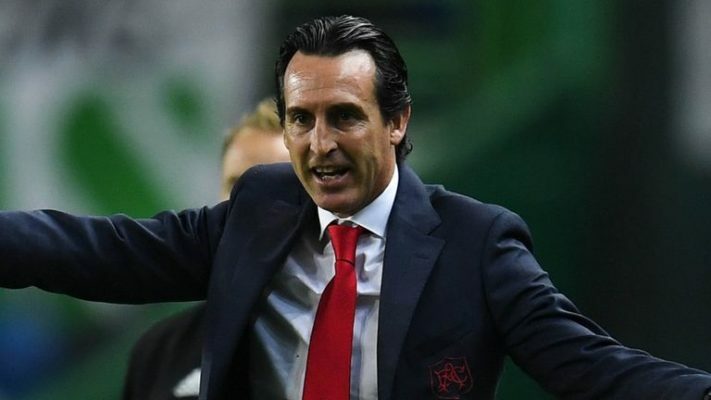 He noted that he has got the talent and quality to fit in but stressed the need for hard work and more improved performance to be able to win the heart of the manager. Tahith Chong thanked Feyenoord where he had his youth career before his switch to Manchester United which he described as the best for his progress because of the competition and the size of the club. 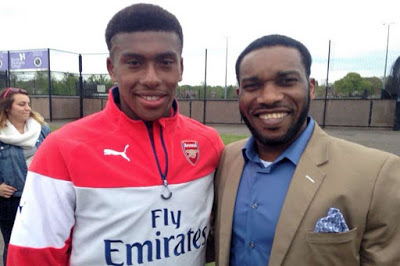 He stated that he hopes things get better for him to be able to achieve his dream but expressed confidence that he is close to being a member of the first team at Manchester United. Manchester United have got lots of options in the team but will welcome any talent that will add more quality to the team. Liverpool manager Jurgen Klopp has dismissed the notion that the Reds are in a state of fear as they try to chase down two major trophies namely the Champions League and the Premier League. In his pre-match press conference on Friday ahead of the Premier League clash with Welsh side Cardiff City. Klopp and his Liverpool players travel to Wales to take on Cardiff City on Sunday evening with the Bluebirds fighting for survival in the Premier League. The Reds would be targeting the win that would continue their quest for a Premier League title. Klopp told reporters that his team has embraced the idea of chasing down the two aforementioned trophies rather than being fearful. The Reds start the new set of league games at the Premier League summit with a two-point lead over champions Manchester City who have played one more game than the Merseyside giants. Manchester City will win the league title for a second successive season if both teams win their remaining games. Liverpool are also in the Champions League where they’ll face Lionel Messi and Barcelona in the semifinals. The Reds booked their spot in the last four of the competition after the 4-1 thrashing of Portuguese champions FC Porto in their away leg secured a 6-1 aggregate victory. AS Monaco striker Radamel Falcao has dismissed transfer reports linking him with a move away from the French Ligue 1 club when the transfer window reopens this summer. While fielding questions from reporters, the Colombian international star said that his immediate future is at the Principality club despite the intense transfer reports of a transfer out of Monaco. The former Chelsea striker has been linked with a return to former club Atletico Madrid but it looks like he might stay in France. 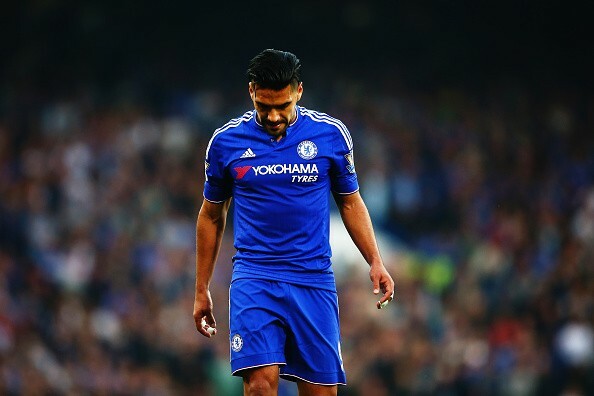 Falcao has maintained a good form for Monaco in what has been a disappointing campaign for the French Ligue 1 giants. He has scored 12 league goals this term and his output has been very important for a Monaco side currently flirting with the relegation zone. AS Monaco are just four points above the relegation zone at the moment. They have had to make two managerial changes since the start of the season. Portuguese tactician Leonardo Jardim won the league title for Monaco during the 2016/17 campaign but he was initially dismissed at the start of this season after a poor start to the season. 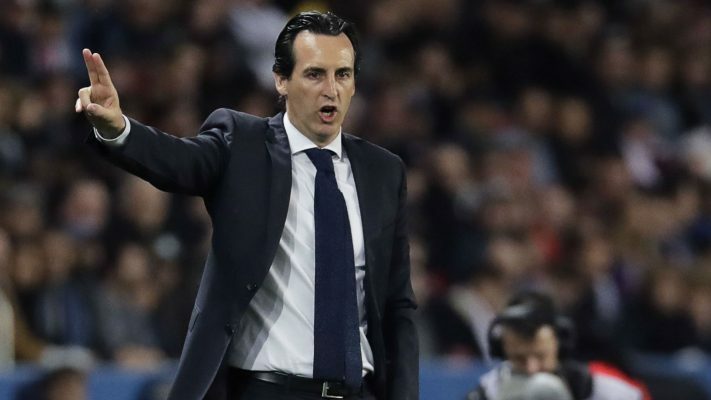 He was replaced by club legend Thierry Henry who was in charge for just three months before the aforementioned Jardim was reappointed. The latest report claims that two Man United players David De Gea and Paul Pogba have demanded a huge pay rise as they seek a new contract from the club. 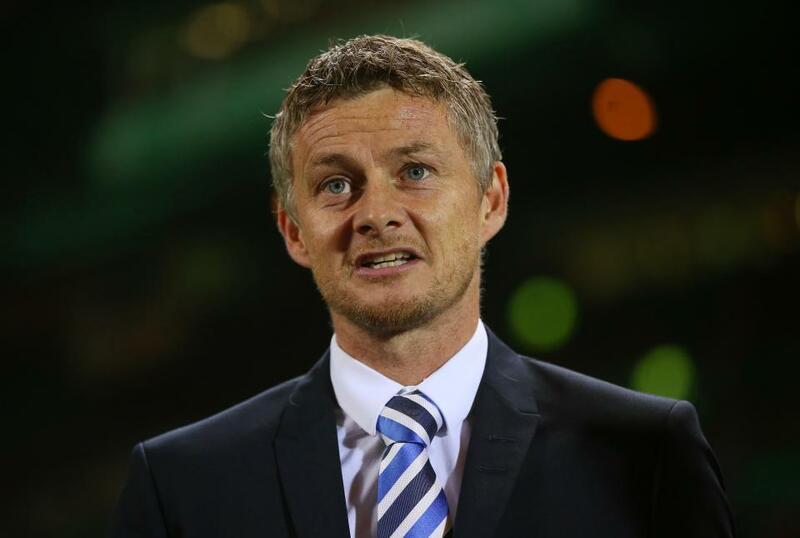 This is coming after concerns that the Red Devils might not see a qualification to the Champions League next season as they are currently in the sixth position in the league table after losing two of their last four games. 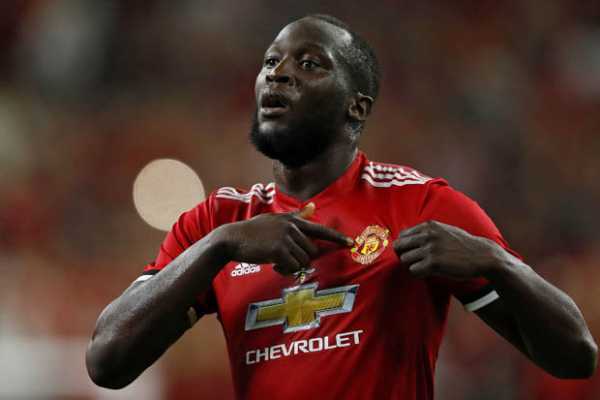 The rule at Man United is that every layer will have a wage cut by 25 percent if they fail to secure qualification to the Champions League and that seems to be avoided by the two players who are linked away from the club. 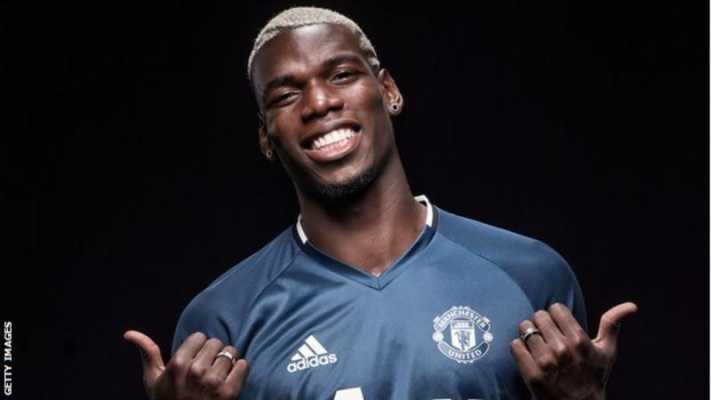 France international Paul Pogba currently earns £290,000 with 2 years left until the end of his contract while David De Gea earns £200,000 and he is also linked with a move away from the club. With Man United keen to keep the duo at the club ahead of next season, they have been placed in a difficult situation knowing that both players are important to the squad and are needed to be able to challenge for titles next season. Meanwhile, Real Madrid have been identified as the destination of the former Juventus star.